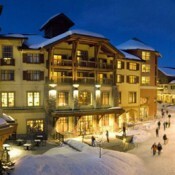 The Village area is easily access from Sun Peaks Mountain with chairlifts at the bottom of multiple base areas. 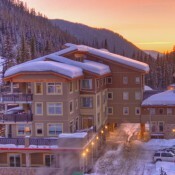 Sun Peaks’ village offers walking distance accommodations, or guest can jump on the bus service route that starts at the village day lodge. 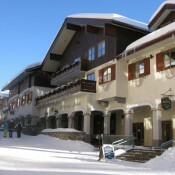 At the center of the village is a modern ski-through area with over 7,000 beds and a variety of accommodations options from standard to luxury. 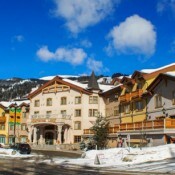 Visitors will be able to find everything in the village, from a wide variety of boutique shops, spa services, elegant and casual dining and lots of nightlife to keep you busy.